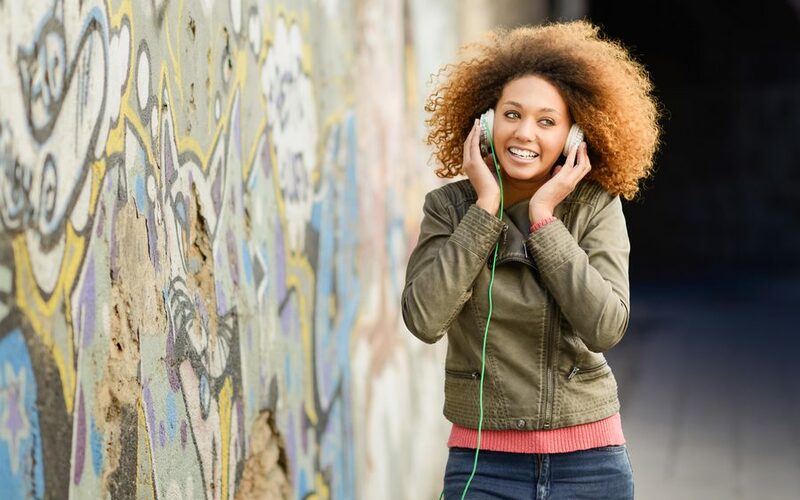 We created a Spotify playlist full of French music to help get you in the Parisian mood as you read! And, about that book… Need a suggestion? 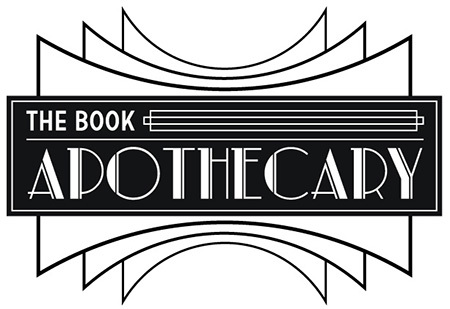 Visit our Book Apothecary for the perfect books to match your every mood. Click me for your Lit Rx!